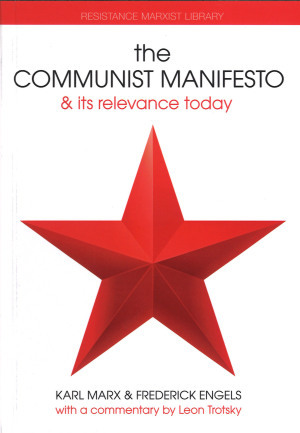 Written some 170 years ago, the Communist Manifesto is arguably the most famous political work of all time. 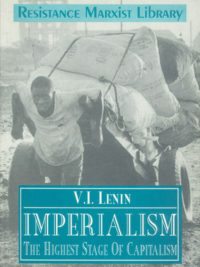 This edition contains the original document by Marx and Engels plus number of prefaces written by them to various editions. 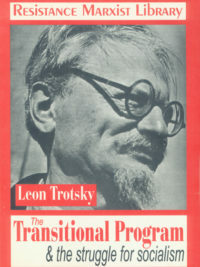 A 1938 commentary by Russian revolutionary Leon Trotsky provides a ringing defence of the relevance of the key ideas of the Manifesto to the realities of modern world. And an introduction by Doug Lorimer sets the Manifesto in its political context. The Communist Manifesto is not only a great historical work. As world capitalism sides into ever deepening crisis on so many levels, the revolutionary perspective put forward so forcefully by Marx and Engels remains the only way forward for humanity.